I don’t know how many times I have gotten into arguments with people who insist that professional baseball players nowadays are stronger, faster and overall better athletes than ballplayers of an earlier era. Even experienced broadcasters and analysts adhere to this belief. The facts however just don’t support this mis-guided point of view. A case in point: in the history of Tiger Stadium from 1912-1999 only four players hit the ball over the left-field roof: Frank Howard, Harmon Killebrew, Cecil Fielder and Mark McGwire. McGwire’s scandalous record speaks for itself. Although Cecil Fielder’s name has never been linked to steroids he did play in an era which was defined by steroid use and it would not, therefore, be unreasonable to suspect that he may also have used steroids at some point. 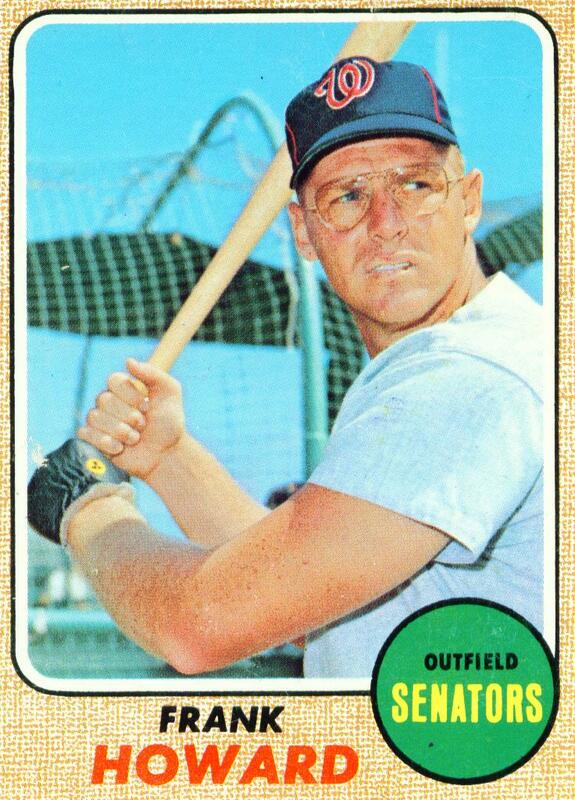 Frank Howard and Harmon Killebrew, on the other hand, played when performance enhancing drugs were non-existent in American professional sports, and one could argue that they are the only two players who legitimately hit the ball out of Tiger Stadium in its 97 year history. Similarly only three players have managed to hit the ball completely out of Dodger Stadium: Mike Piazza , Mark McGwire and Willie Stargell who in fact did it twice. Only Stargell’s and McGwire’s drives left the park on the fly. Piazza’s HR hit the roof in left field and bounced into the parking lot. Once again, McGwire’s record speaks for itself. Was Piazza’s home-run legitimate ? Probably not, for he also has long been suspected of using steroids. Willie Stargell on steroids ? Forget it. In fact, if you google the older ballparks and the longest HRs in those parks, you will see that the longest HRs were hit by players going back one or two generations e.g. a Ted Williams HR at Fenway in 1946 that was measured at 502 ft – regarded as the longest ever HR at Fenway – or a Dave Kingman shot at Wrigley Field in 1976 which almost hit the scoreboard. In the history of Shea Stadium 1964-2007 only one player ever hit a ball into the third deck in LF. That was Tommie Agee in April of 1969. Not even Mark McGwire on steroids could accomplish that. If today’s players are better athletes then why don’t they hit the ball as far as players in the “old” days ?